Urban Sanctuary’s basalt stones are used for hot stone massages and pedicures. Hot Stone Massage offers all of the benefits of therapeutic massage combined with the healing benefits of heat applied to the body. The combination of the two is deeply relaxing and nurturing. 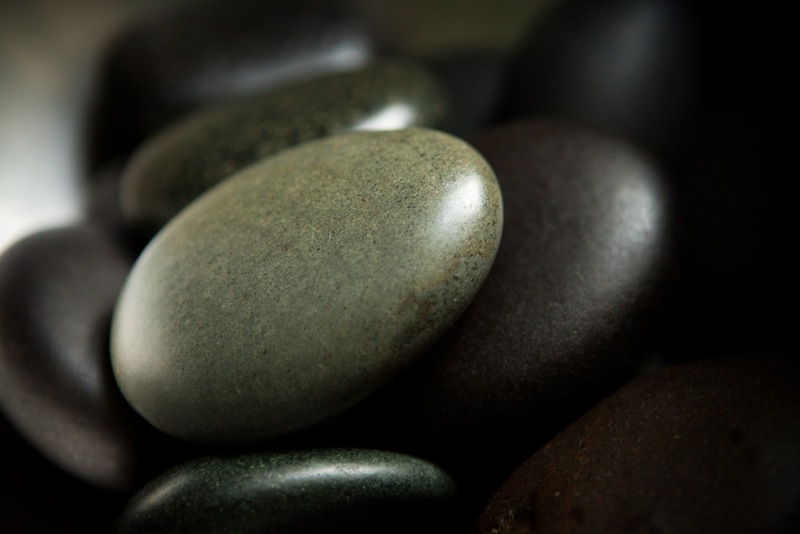 The hot stones can be utilized during a deep tissue massage, a neck, back and shoulder massage, or during a pedicure. The deep penetrating heat of the stones relaxes and unwinds soft tissue right down to the bones allowing for easy release of tension and bound up muscles. The heat of the stones is great for joint pain, achy feet, stiffness and sore muscles. The heat and weight of the stones enhance the work that the massage is doing and increase some of the overall benefit. If you find heat to be relaxing for your shoulders and back or you just love having toasty feet, try a Hot Stone Pedicure or a Hot Stone Massage this week. Upgrade your massage or pedicure to incorporate Hot Stones at Urban Sanctuary. Call us at 706-613-3947 to inquire about availability. Unwind with Hot Stones at Urban Sanctuary any day of the week.